You can find a list of clients Vicky has worked with below. This list includes employers, as well as existing and recent clients. 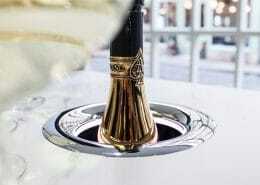 Vicky provides specialist PR and marketing services for the wine and luxury lifestyle industry. She focuses on getting brands coverage in the wine press and consumer media. Because of her years of experience and network of industry contacts, Vicky can get your brand in front of the right people. Being a specialist, Vicky knows her audience and what they want. Major PR works with great brands and how to get the press talking about them. You can read what clients are saying about Major PR on the testimonials page here. To find out more about Vicky and Major PR’s latest successes click on the client coverage section here. 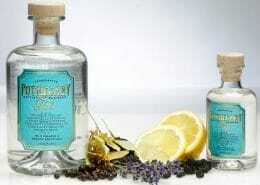 If you would like to find out how Vicky can help boost your brand call 07506 750318 or email vicky@majorpr.co.uk. 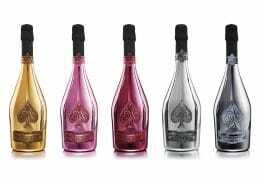 A range of Prestige Cuvées exemplifying a true passion for the art of Champagne making. 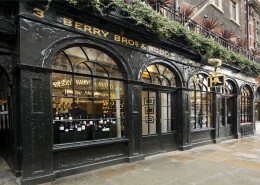 Britain's oldest wine and spirit merchant, established in the 17th century. 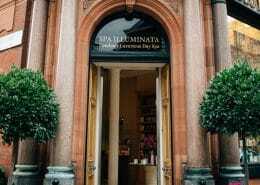 Their flagship store has been located at 3 St James's Street, London since 1698. 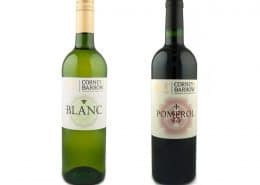 Corney & Barrow is one of the oldest wine merchants in the UK. 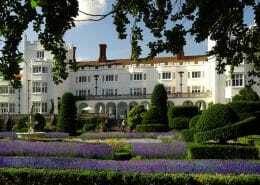 Danesfield House Hotel & Spa is a magnificent country mansion with views of the River Thames. 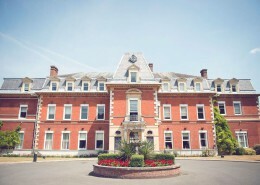 Fetcham Park is an exceptional space to host incredible events. 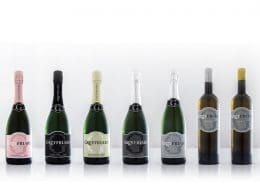 Boutique producer of world class English Sparkling Wine. The iceless serving experience for fine wine. Portuguese family wine growers since 1850. Hidden in West Berkshire is a Californian secret. 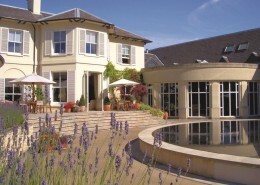 As one of the uk's luxury hotels in Berkshire, The Vineyard is a place to indulge the palate and refresh the spirit. 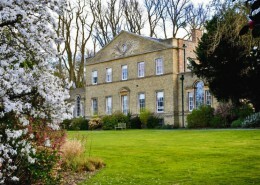 Set within the picturesque Berkshire countryside, the Wasing Estate is less than an hour from London, covering several thousand acres of farmland, woodland and lakes. The Drinks Business launched a new wine fair designed to encourage consumers to buy quality wines.